for running a successful online business. Is your existing ecommerce site not performing the way you desired it to be? 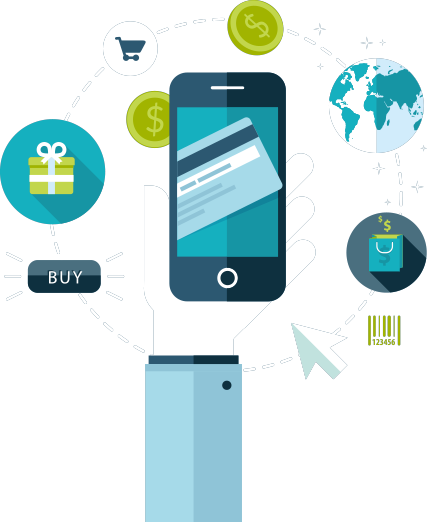 eSourceIt takes utmost care in tailoring ecommerce solutions to drive robust business development and service. Aimed to meet your wishes! 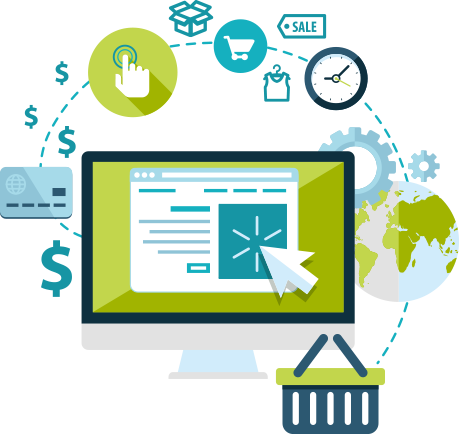 E-business is booming, but many E commerce web development concerns are lagging behind since they don’t recognize that each organization has diverse requirements and answer to its problems will be different. eSourceIt offers online E commerce shopping cart with a wide range of out-of-the-box features that enables us to build professional, search engine friendly online stores with heaps of features for our clients.